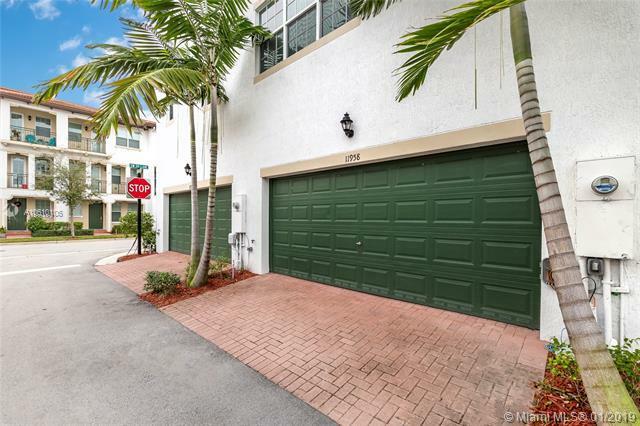 ***EXCEPTIONAL TOWNHOME***Bright and spacious three level townhouse with 2 attached car garage spaces at very quiet, exclusive and gated, MONTCLAIR at Miramar in West Miramar. 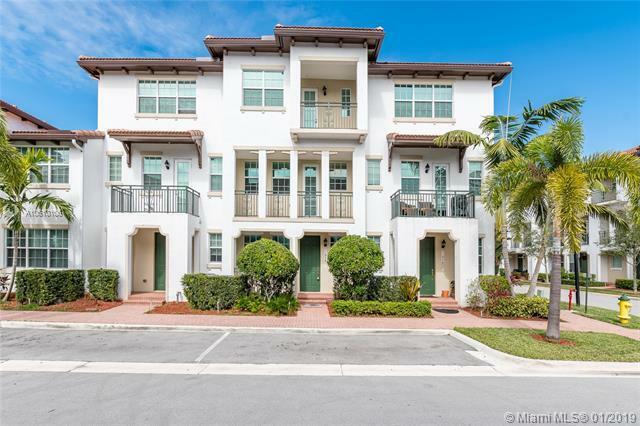 Located at walking distance from newest Miramar Town Center. Close to best restaurants, shopping, and accesible highways. Dark wood 42" kitchen cabinetry, luxurious granite counter tops with 6" back splash, stainless steel whirlpool appliances and much more. 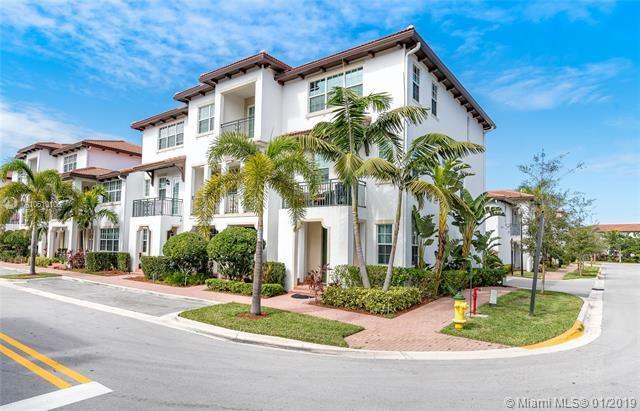 Open kitchen, great room and casual dining in second floor, huge master bedroom with balcony in third floor and much more. Community Club House, relaxing pool, and gym. Enjoy SE Florida at its best! 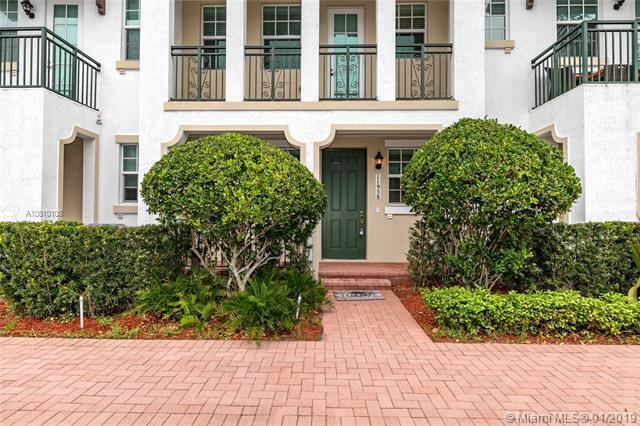 **HOA requires 680 minimum credit score to potential tenants**.